The cavalier of the Bastion Crown Prince (Kronprinz) is the home of the Youth Art School. 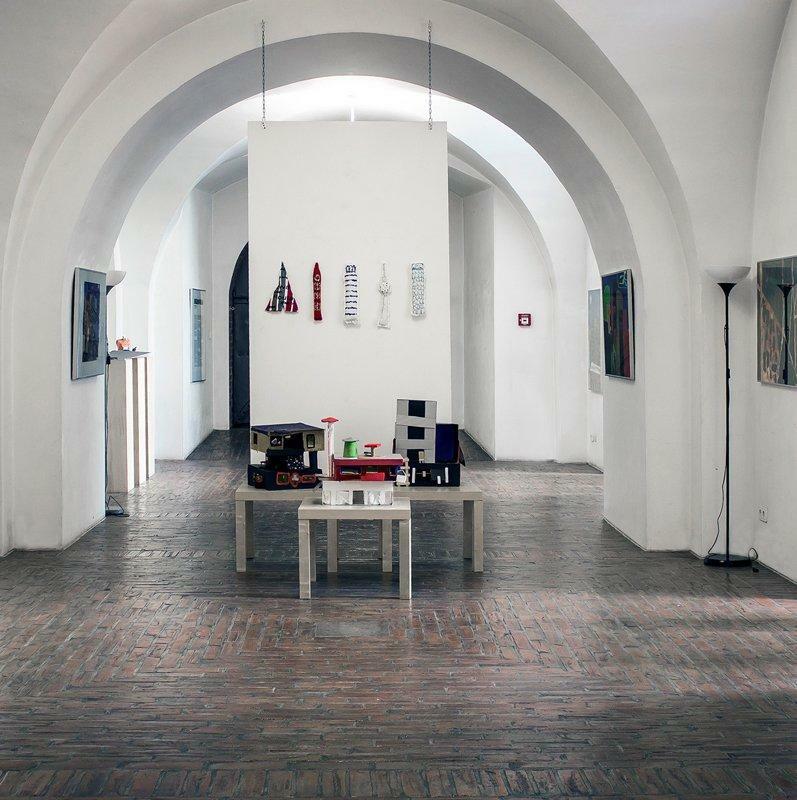 Here are not only the rooms in which the children and young adults get creative, but also were their works of art is presented to all visitors of the Citadel. Step through the heavy iron doors and discover how young people see the world. Varied exhibitions are shown, partly related to events of the Museum.